With December at the door, the countdown to Christmas has finally started and with it the Christmas shopping fever! 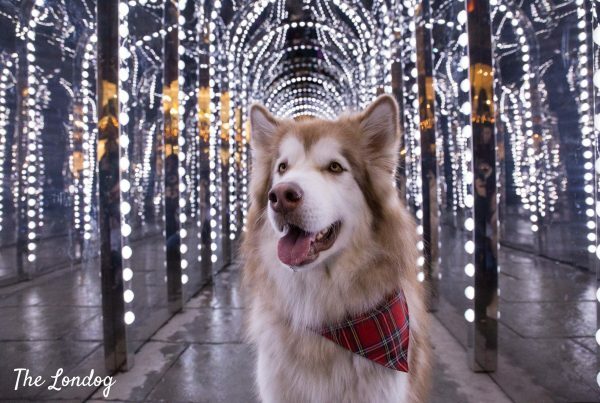 Today also happens to be Giving Tuesday, so continuing 2016’s Christmas guide tradition for this year’s Christmas shopping inspiration guide we picked some brands and goods that support dog charities. 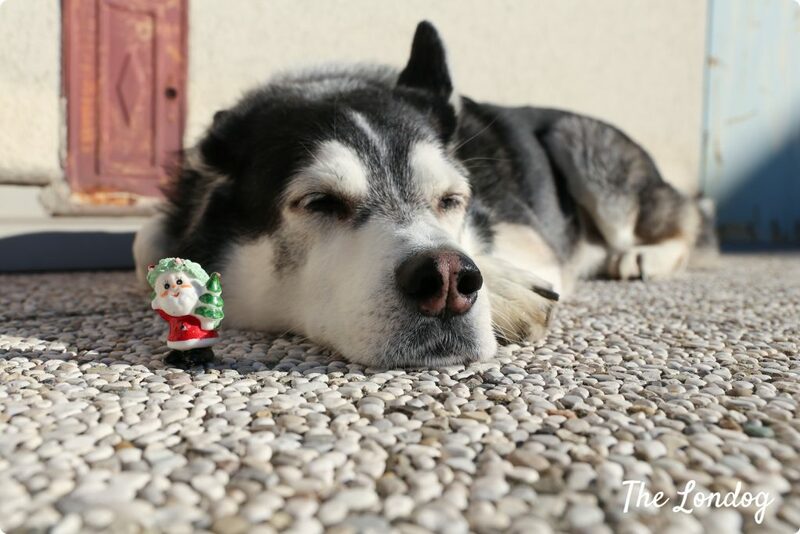 So even if your dogs’ dear Santa Paws letter starts with an apology for having been naughty, they can redeem by asking for presents that give back! 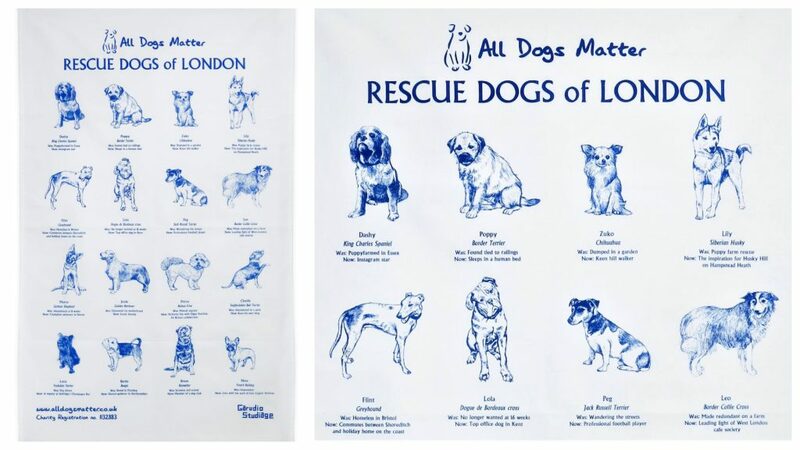 Earlier this year, dog charity All Dogs Matter collaborated with Garudio Studiage, which designed an awesome tea towel featuring rescue dogs of London from All Dogs Matter. Discover how Dashy, Poppy, Lola, and the other dogs of the gang arrived at the shelter and what do their lives look like now, all on the towel! Profits go to support All Dogs Matter’s awesome work (£10): buy it here! In case you are looking for a very small present, you can also purchase the little ADM bear tree decoration (£3). If in 2017 you purchased The Gourmand’s Dog Eat Dog calendar you know that more than being just a calendar this is almost a piece of decor. 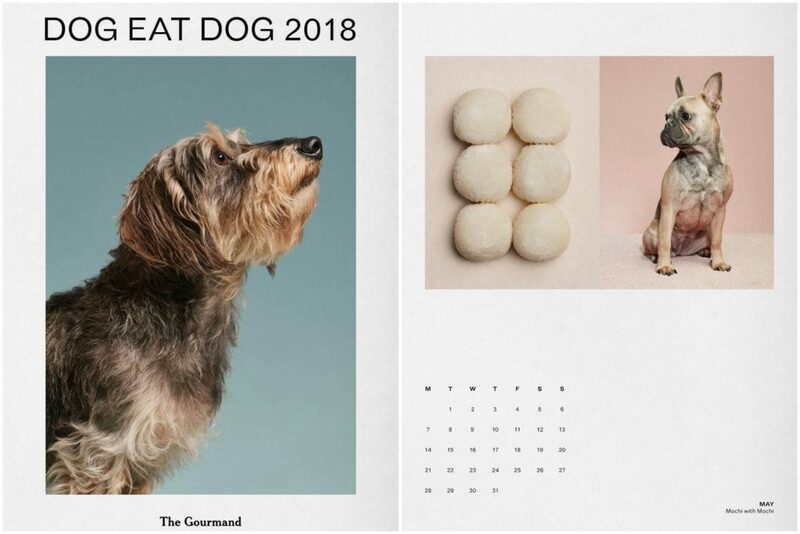 The Dog Eat Dog Calendar 2018 is finally here, signed by The Gourmand food magazine, featuring photos of dogs named after food and the corresponding food, shot by Jess Bonham. This year, the proceeeds from the sale of calendar go the RSPCA (£15) and orders will be shipped starting 1st December. Buy it here. 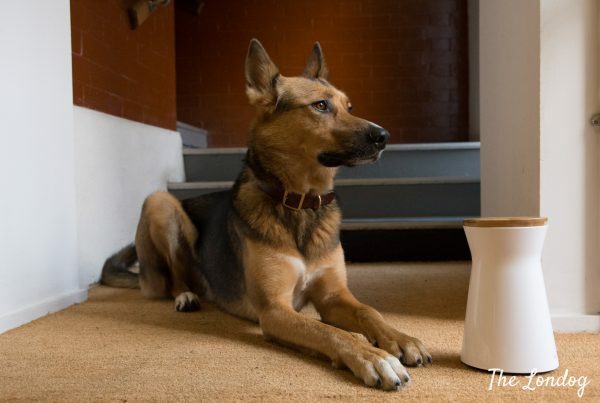 Once again, Radley London teamed up with the Dogs Trust. 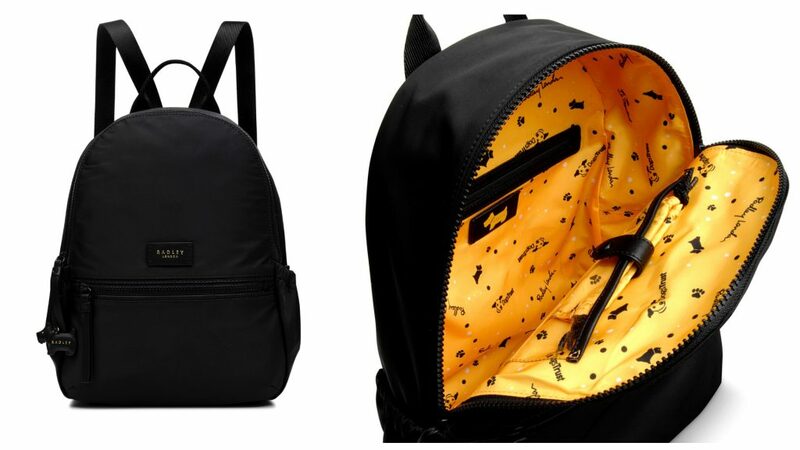 In 2016 they designed a tote bag; this year they brought it to a new level and designed a super handy but yet luxurious black nylon dog walking bagpack (26 x 33 x12cm). Perfect for getting organised with poo bags, treats and other sundries, it has: elasticated straps to safely hold a post-swim towel or picnic blanket; two elasticated side pockets for a ball or drinking bottle, a removable drawstring bag for treats; a waterproof internal pocket for a slobbery toy, a clip to hold a poo bag dispenser, and additional front; back and internal compartments for a purse, wallet, keys and phone. The launch date is today and you can buy it here (£99, 15% to the Dogs Trust). In case you are looking for something smaller, Radley also gives 15% of the profits from the sale of their lovely coin purses (£32) to the Dogs Trust too! 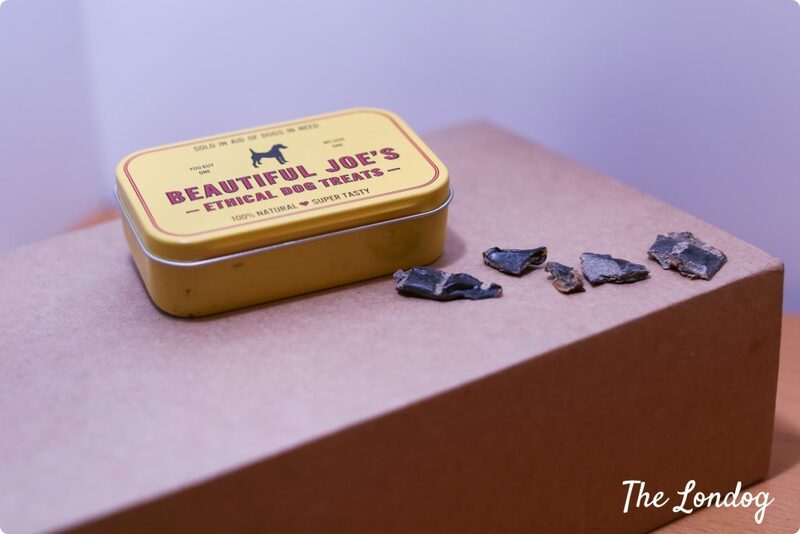 Beautiful Joe’s Dog Treats get all the boxes ticked in our checklist: natural (100% dried ox liver), allergen free, and ethical. For every package purchased they give one to dogs in need (here a list of dog charities they support)! You can also get the tiny tin that is perfect for carrying the treats everywhere (no more bits of treats all over pockets and bags). Argo absolutely loves them and they are a great aid for trick training! For a great Christmas gift you can get the Gift Pack, which includes a 50g bag of treats and a tin (£6), or you can go for the large Gift Pack (5 bags and tin). Buy them here. 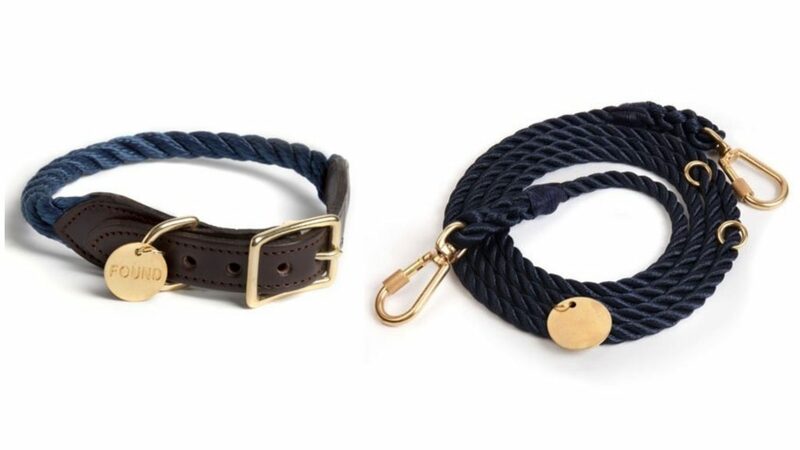 If you are looking for a stylish collar and/or leash, head to Lead the Walk’s website: there are some all profits made by the sale of FOUND MY ANIMAL’s goods are redirected to associated dog charities (you can find a list of dog rescue and adoption centres supported by Found My Animal here). Both the collar and the leash come in various colours (Rope leash – £55 | Rope collar – £40). 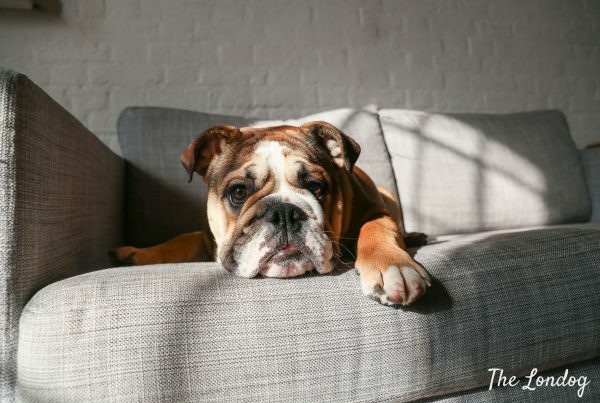 Hunting for a comfortable dog bed? 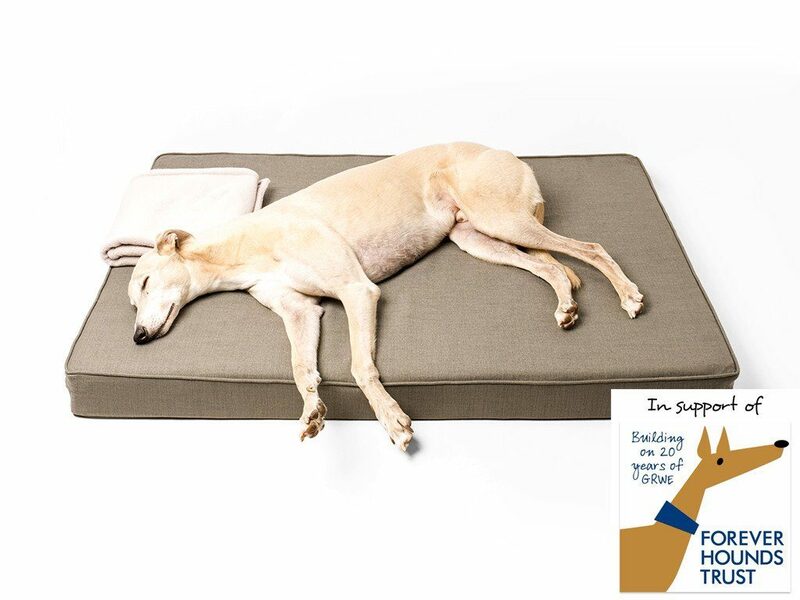 Sharing is caring and Charley Chau decided to give 50% of the profits from Forever Hounds Trust Big Memory Foam Dog Bed to dog charity Forever Hounds Trust (£195). Buy it here. We hope you found some good inspiration! Good Christmas shopping! Photo credits: all photos apart from the ones watermarked courtesy of the brands/dog charities.